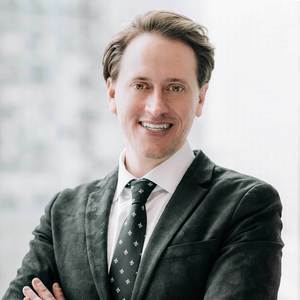 As a Chicago native, Benjamin Lissner has developed strong ties to the Chicagoland area and everything it has to offer. He grew up on the North Shore, worked in the western suburbs, and currently lives/works in Chicago’s South Loop. Benjamin has a strong passion for the real estate industry and carries over a decade of residential and commercial experience. He uses his experience, passion, and knowledge of Chicagoland markets to help his client’s sell and find their dream homes. Benjamin understands that every client is unique and requires specific criteria when buying, selling or renting. He works closely with his clients, guiding them through the diverse and dynamic factors that may affect each real estate transaction. He strives to bring buyers and sellers together to achieve rapid and high results for his clients. Benjamin Lissner is proud to announce that he has teamed up with his partner Michael Hoover to provide a superior level of attention and dedication for their clients. Please feel free to contact Benjamin for more information.